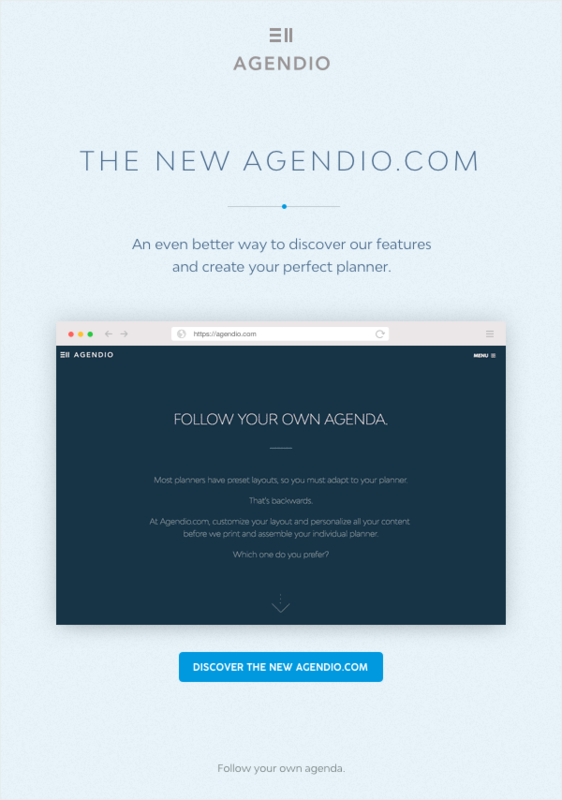 The most customizable and practical notebook on the planet! 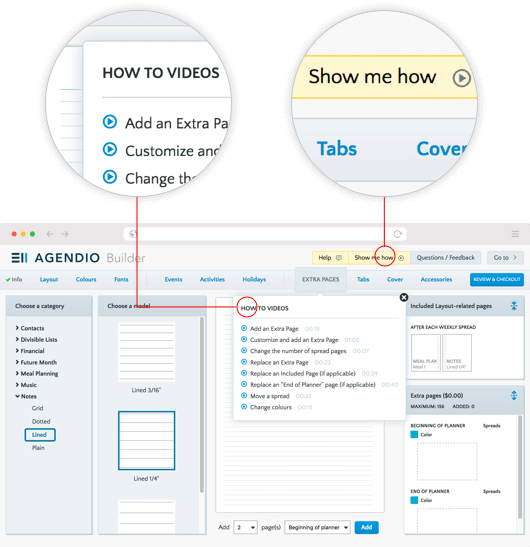 Agendio now offers you the option to build your own fully customizable notebook: Select the types of pages you want to add, customize them, choose the number of pages of each, adjust their order and then add up to seven optional customizable tabs to separate the sections. As with Agendio planners, you can also select your print colours, including different colours for each sub-section, your font, cover and accessories. 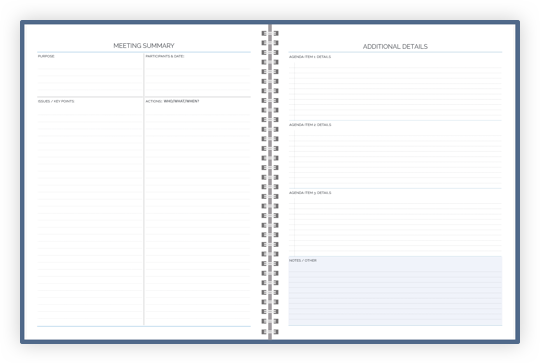 In addition, as a bonus to go with the introduction of notebooks, we’ve added the category “Meetings”, with customizable pages you can use to note meeting dates, participants, key issues, action items and assorted other details that you want to note and remember. 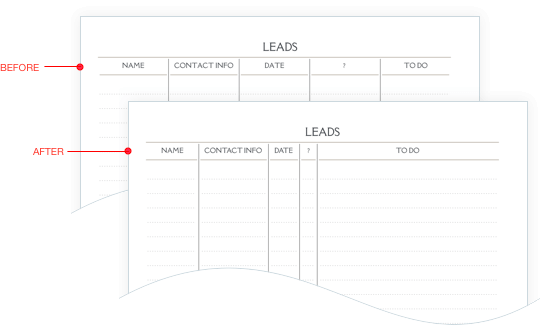 If you use the pages for meal plans or budgets or notes, then you don’t have any left for planning. 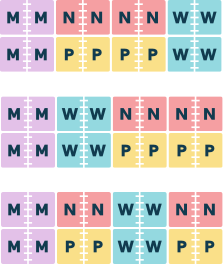 And if you use them for planning, then you don’t have any left as standard Extra pages. 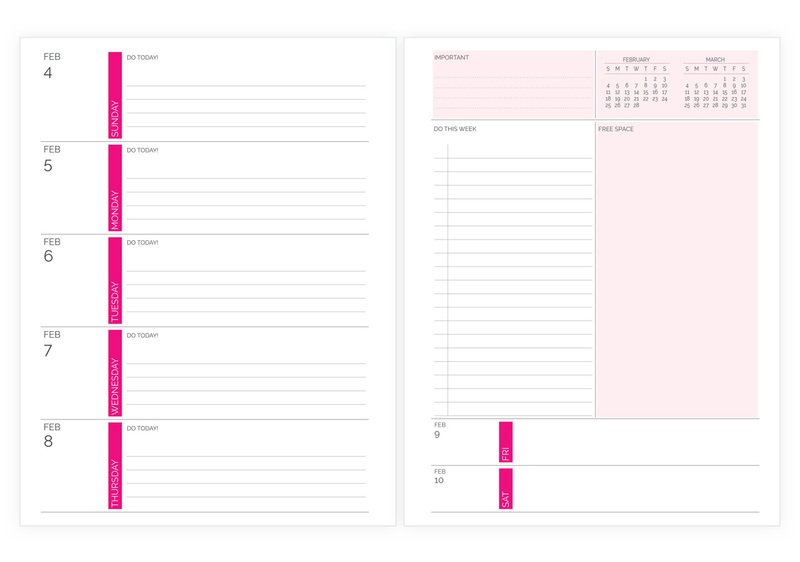 Now you can choose a planner or insert configuration with 4 Extra / Planning pages after each monthly, or 4 after each weekly, or split, 2 after each monthly and 2 after each weekly. 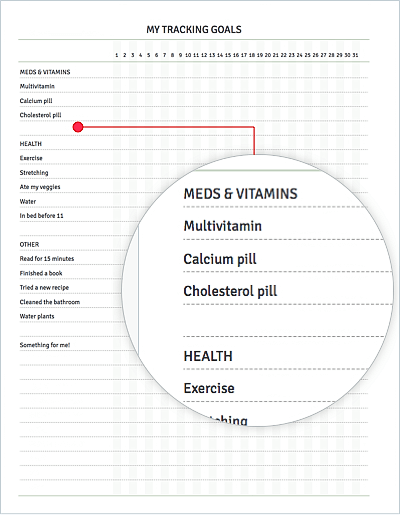 Our team favourite is the third one, since you can add some pages that work better as weeklies, such as meal plans, weekly trackers and weekly reviews, and also others that work better as monthlies, such as budget pages and monthly reviews. 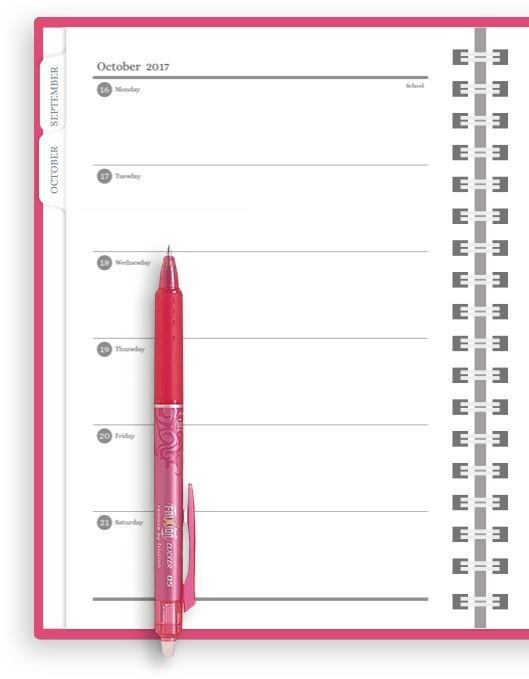 To check them out, go to either planners or inserts, choose Standard or Personal-year and the next screen will be the configuration screen, where you can select them.